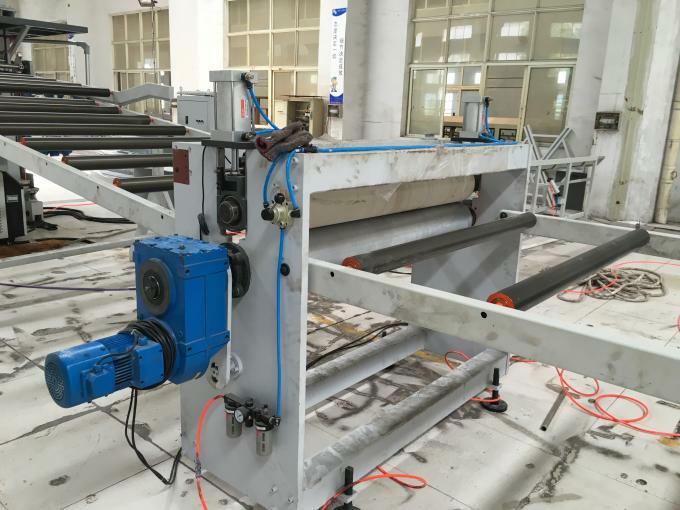 1) The operation fully reflects the man-machine engineering principle, it can make the function more entirely and the operation more simple. 2) Only the tablet machine independently walking, avoid the interference from other power to influence the stability of the tabletting sheet. 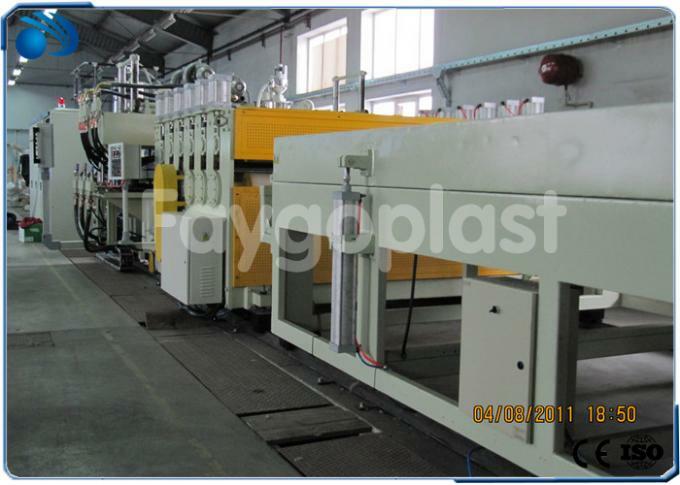 3) The plasticizing effect of the sheet is very good. 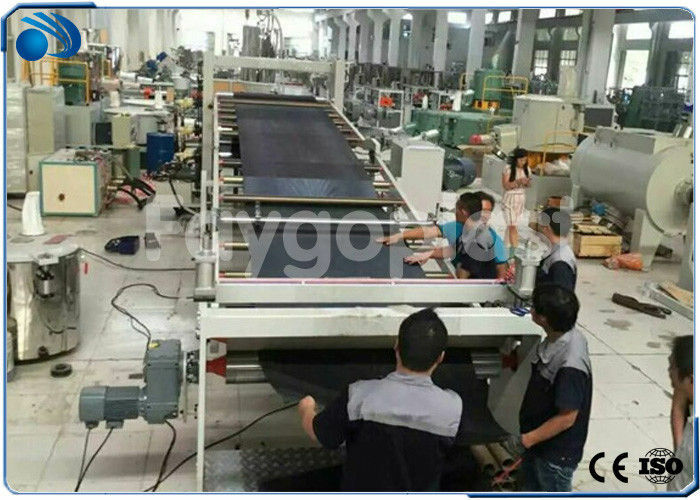 After the sheet formed and walking in curved line, it can make sure the stability of the sheet stock. 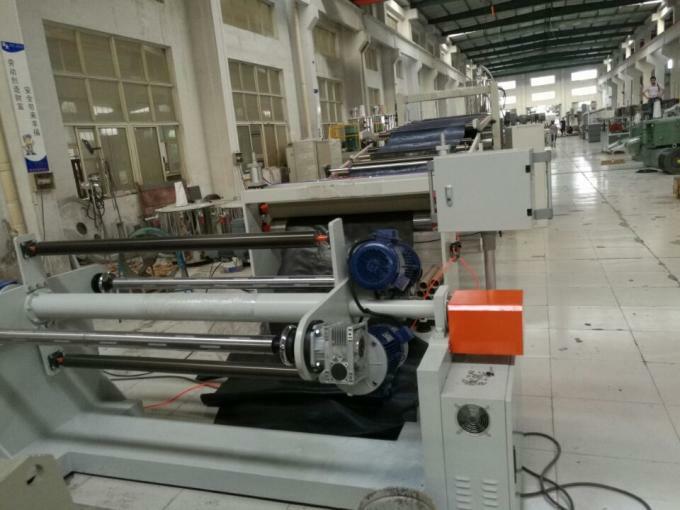 4) The heating system is controlled by high-grade china heater, stainless heater, inner-storing type single heating pipe and precision temperature-controlling die mould, is exact in controlling temperature, quickly in heating, good in keeping temperature, long life and save time and energy. Applications: such as packing,printing,stationery,art works,etc. main product:gift/ad/file ba,lamp cover,food packing,etc. PP transparent sheet, dull polish sheet (coarse and fine), two-color sheet and some other sheets used in stationery industry. 1> Find our products through our website .and Alibaba,GlobalMarket,Made in China,Globalsources,Traderkey.